Lawrence is the FIRST community in Kansas to receive a 4-STAR rating for national excellence in sustainability. The STAR Communities framework evaluates local governments on economic, environmental and social factors to measure sustainability and rates communities out of 5 STARs. The STAR Community Rating System (STAR) is the first national certification program to recognize sustainable communities. STAR was built by and for local governments. The STAR framework integrates economic, environmental, and social aspects of sustainability. There are 7 goal areas, and 44 objectives by which cities are evaluated. These include both actions of the city government and the community at large. We undertook the STAR certification not only to assess our progress towards sustainability, but also to set targets for moving forward. The STAR framework provides a nationally-recognized set of best practices for sustainability, and we look forward to continuing to improve! For more information about the score and the STAR certification process, check out the City’s STAR website: www.lawrenceks.org/sustainability/STAR. The Bicycle Friendly Communities Campaign is an awards program administered by the League of American Bicyclists that recognizes municipalities that actively support bicycling. A Bicycle-Friendly Community provides safe accommodation for cycling and encourages its residents to bike for transportation and recreation. The City of Lawrence has been recognized as a Bicycle Friendly Community at the Bronze level since 2004. 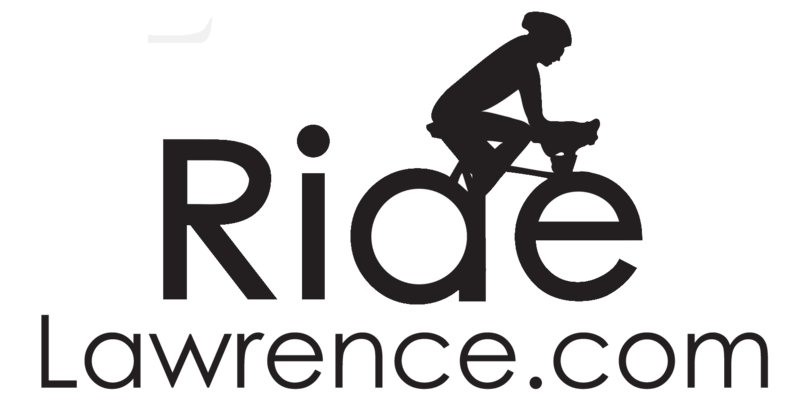 In 2012, the City of Lawrence was re-designated at the Bronze level and the League of American Bicyclists provided feedback and suggestions to further promote bicycling in Lawrence. 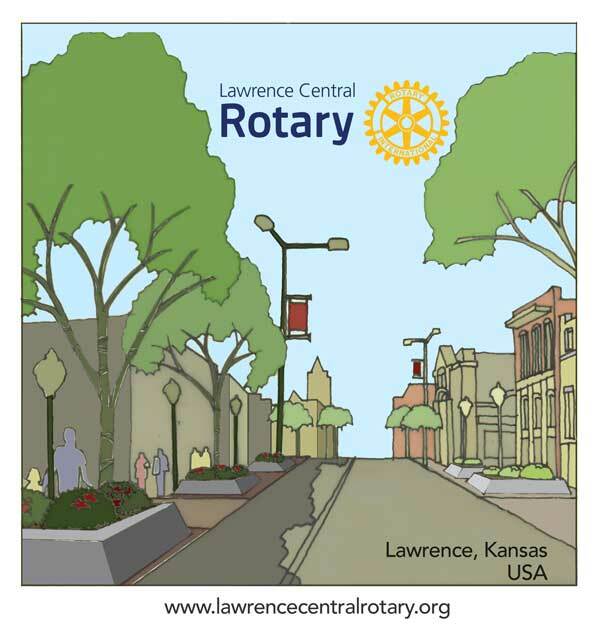 In 2016, the City of Lawrence was re-designated at the Bronze level and the League of American Bicyclists provided a Report Card. Lawrence Parks and Recreation Department is offering youth the opportunity to be physically active throughout the afternoon as well as learn bicycle safety through its summer camp offering Youth Cycling Camp. This week-long camp will provide participants with the opportunity to explore some of Lawrence’s parks through bike rides. Campers will meet in Hobbs Park, 702 E. 11th St., and then travel to other locations via sidewalks. 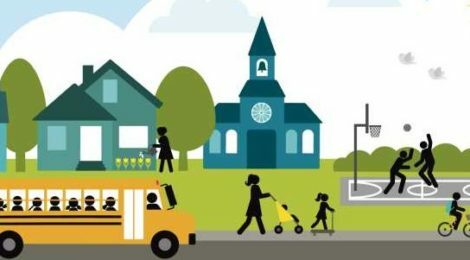 Instruction will focus on safe riding and street crossing to other community parks where children will participate in games and craft activities. Youth Cycling Camp is open to children eight-years-old to 12 years-old and is being offered 1-5 p.m. Monday-Friday, June 4-8 and June 18-22. Cost is $100 per child, per week. To register online, please visit: http://lprd.org/activity?n=325700 or visit any Parks and Recreation facility, including: Sports Pavilion Lawrence, 100 Rock Chalk Lane; the Community Building, 115 West 11th St.; East Lawrence Recreation Center, 1245 East 15th St.; Holcom Park Recreation Center, 2700 West 27th St.; Lawrence Indoor Aquatic Center, 4706 Overland Drive, Prairie Park Nature Center, 2730 Harper St. or the Administrative Offices, 1141 Massachusetts St.